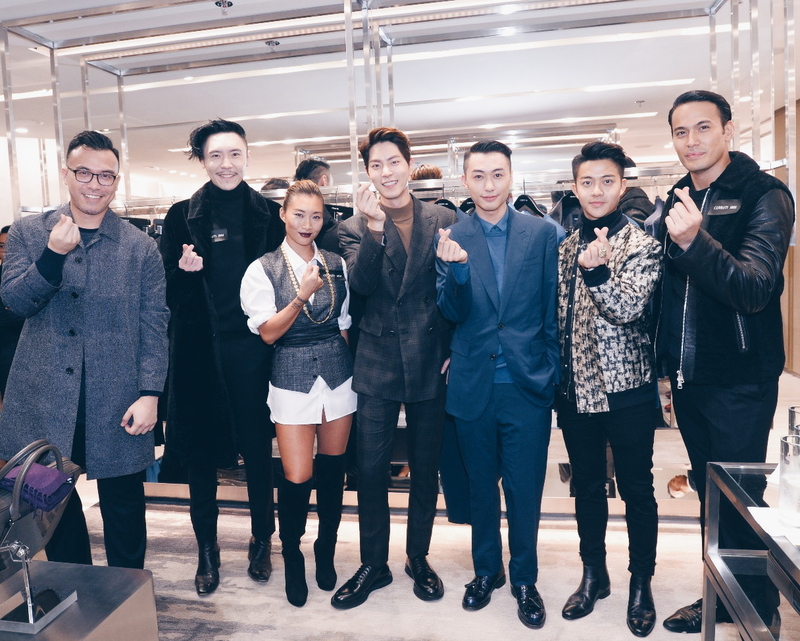 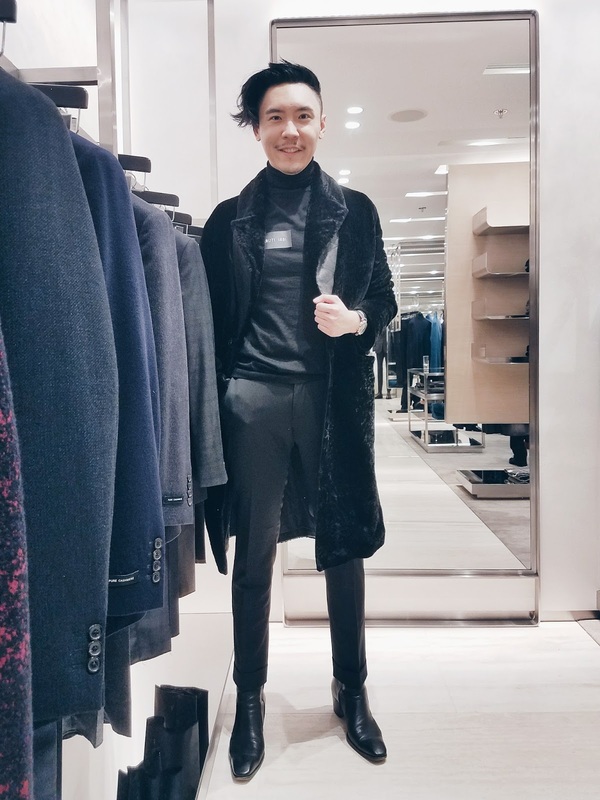 I N D I V I D U A L I T Y: Cerruti 1881 Harbour City Flagship Store Grand Opening! Cerruti 1881 Harbour City Flagship Store Grand Opening! My whole outfit is by Cerruti 1881, it's been a long time since I wear all black, I think I look quite good! 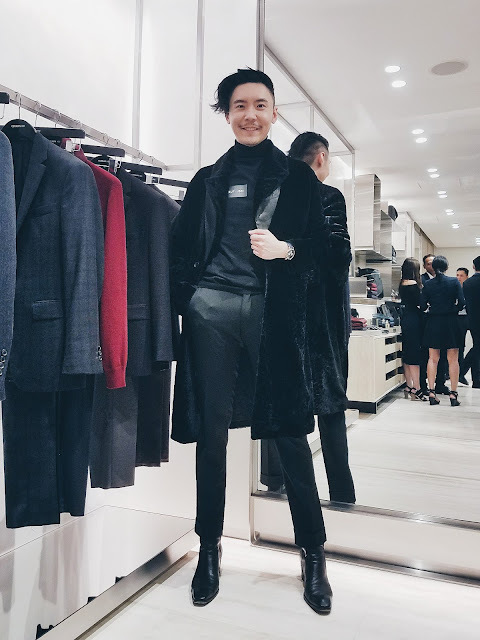 Thank you so much to Cerruti 1881 for dressing me up! 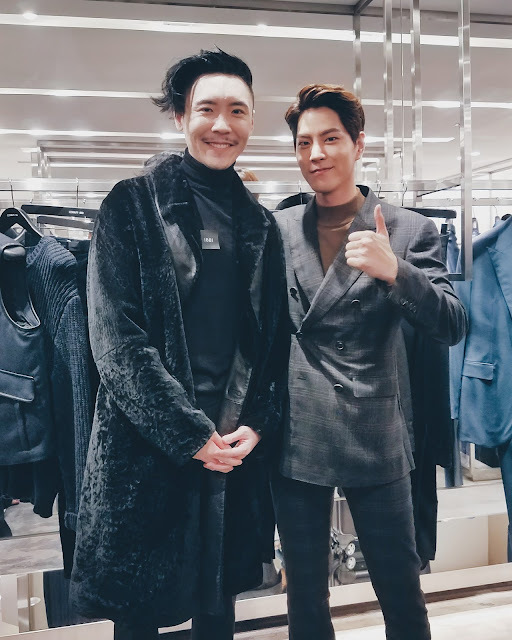 All the best to the grand opening of the new flagship store in Harbour City, Hong Kong. Joey Ma X DRESSCAMP Day! 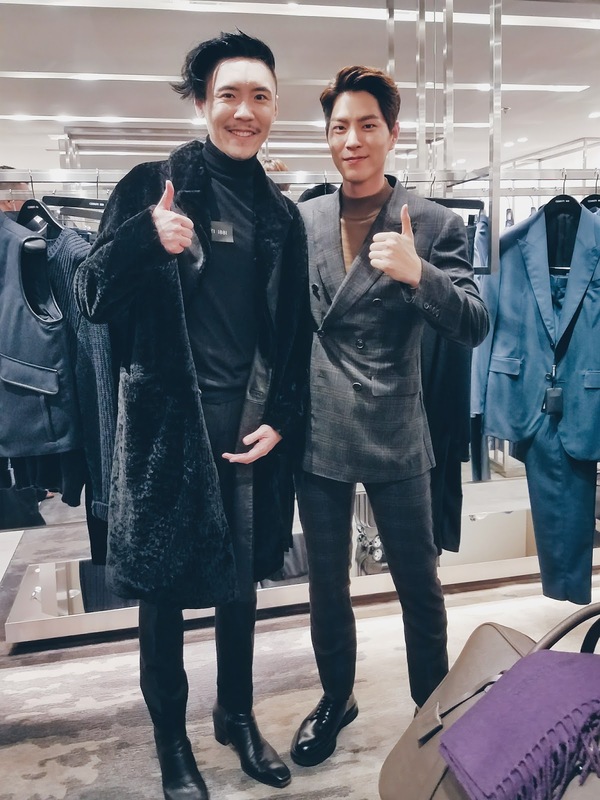 Joey Ma X Vintage Versace Day!